I could very well agree with you, Jack. But on my image from 1976, I don't recognise the shape of the bow spring and the stern is rounded. There's also a mast behind the funnel in my image. 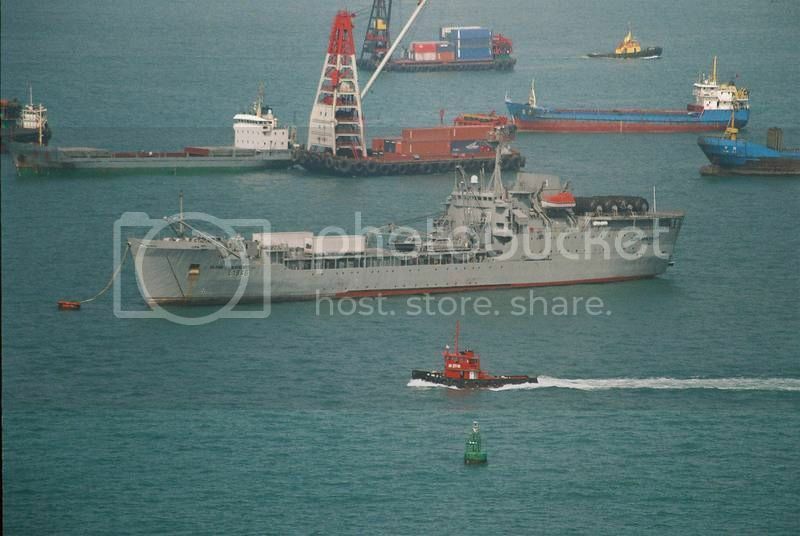 Other than that, it looks very alike RFA Fort Austin. I suspect it has been rebuilt and modernized over the years, because as I can understand, she's still in service...? Thank you for taking time to help me out here, Jack!!!! 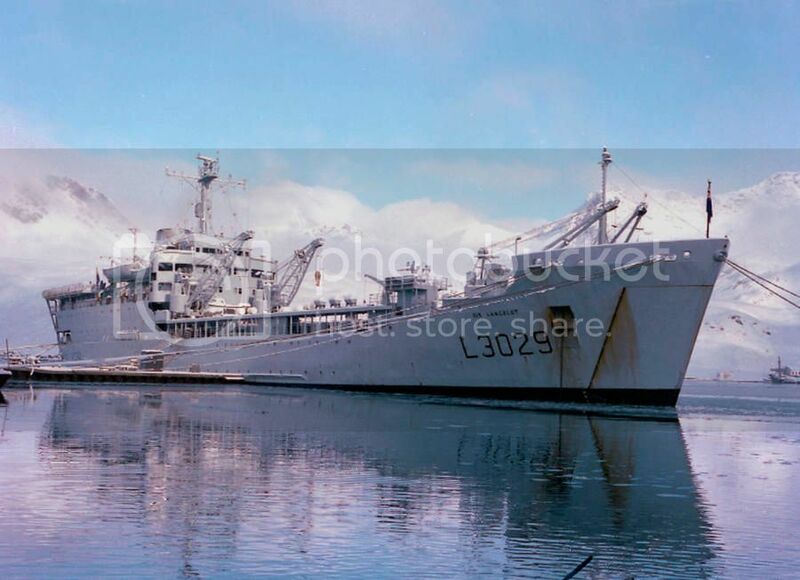 Then again, it's amazing what one find out when starting to dig into interesting things: RFA Fort Austin were commisioned in May 1979, so then it could not have been anchored near our summer house in 1976. Last edited by Sterkoder; December 26th, 2010, 23:40. 1982 transferred to the US Navy as USNS Sirius later renamed Texas Clipper III. 1982 transferred to the US Navy as USNS Spica. One of these three it is. Looks quite the same, and overall the details are also alike. Thank you!! Now I'm thinking backwards, I think we were involved in this exercise and embaked at the HNLMS Tjerk Hiddes. USS F 55 Elrod during the Navy days in Den helder. 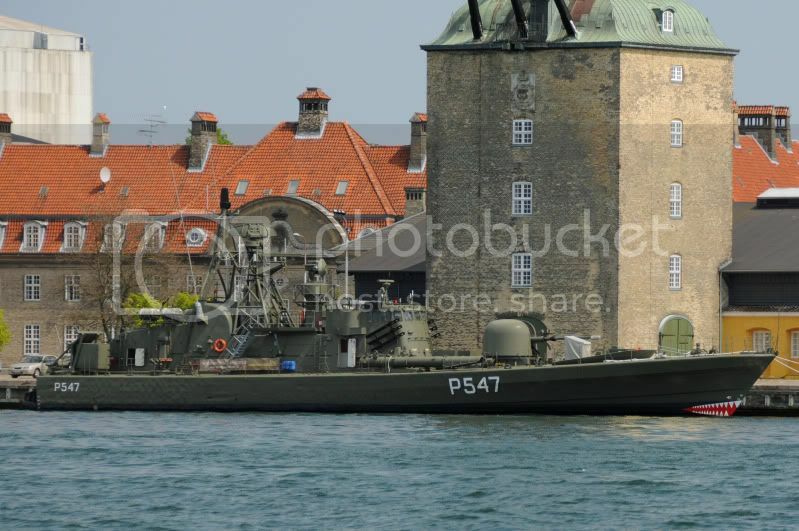 Danish frigate F352 HDMS Peder Skram in Copenhagen last summer. It was Decommissioned July 5. 1990 and is now a museum ship. I especially like the shark mouth and tiny little eye. Thank you for the photos. 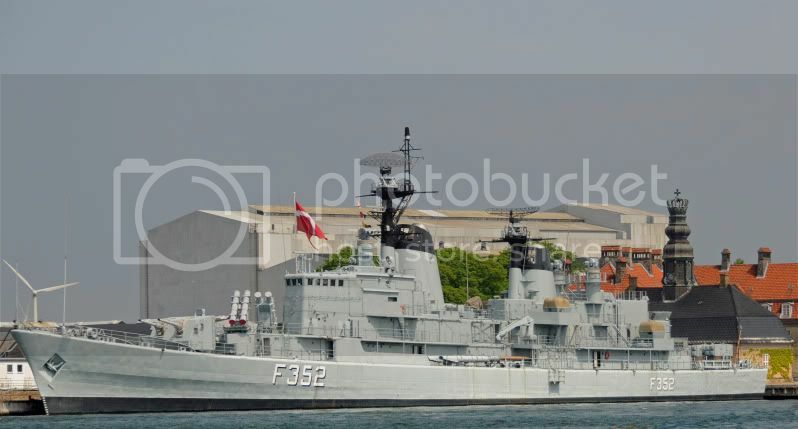 The class consisted of two ships the other was the HDMS F 353 Herluf Trolle launched September 1965, Commissioned April 1967 and decommissioned Juli 1990. 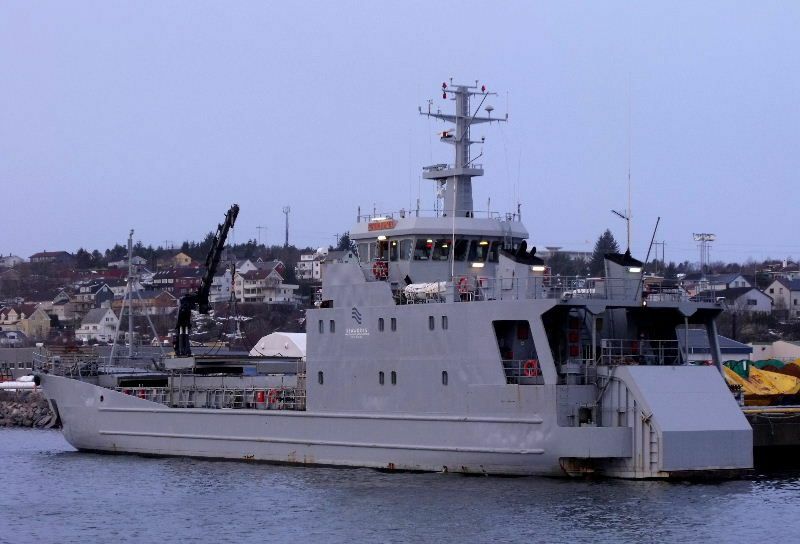 Although it sail under sivilian flag today, this is "Maursund" (former KNM "Maursund") which I choose to post here because it still operate for the Royal Norwegian Navy whenever needed. 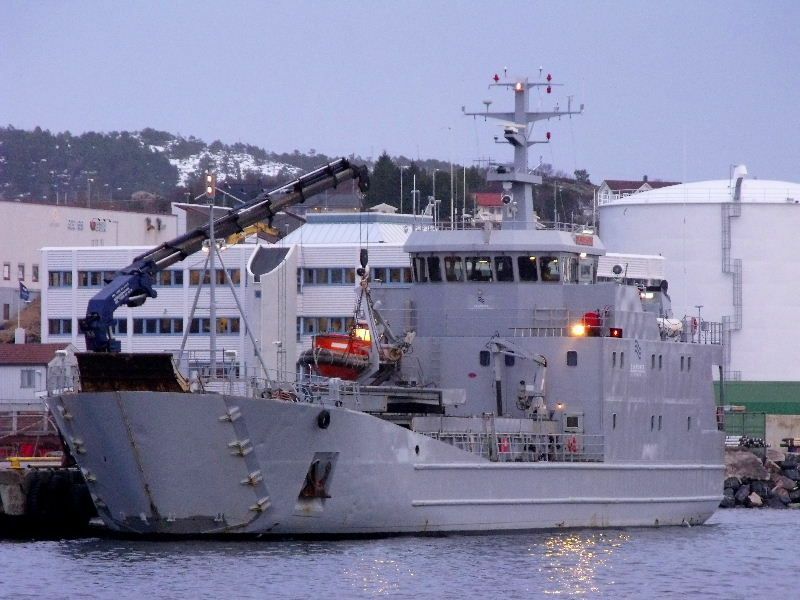 Built at Mjellem & Karlsen in Bergen back in 1972, it left military use and reg. 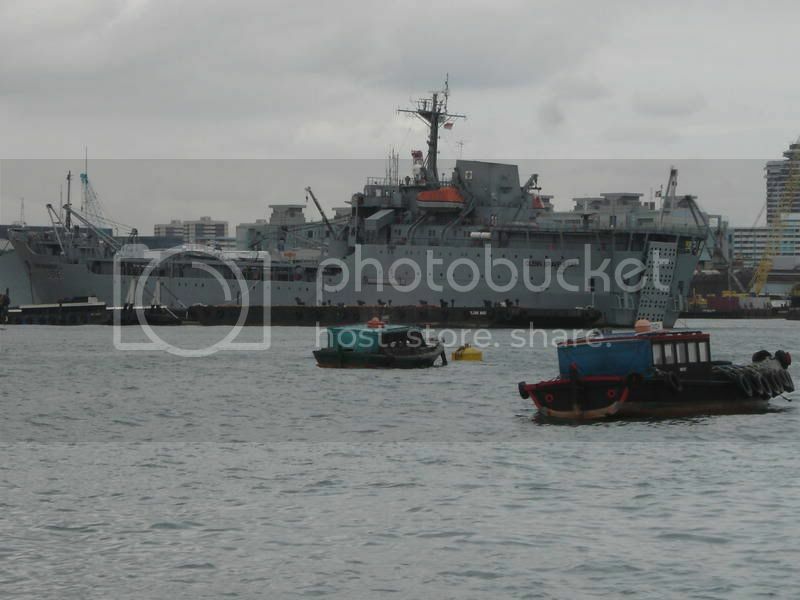 L4504 in 2003 to be rebuilt for SeaWorks as a sivil charter landing craft. In 2009 it was resertificated for European sailing, and it is used every year to move reindeers for the same people and to haul cargo to Svalbard and Jan Mayen. 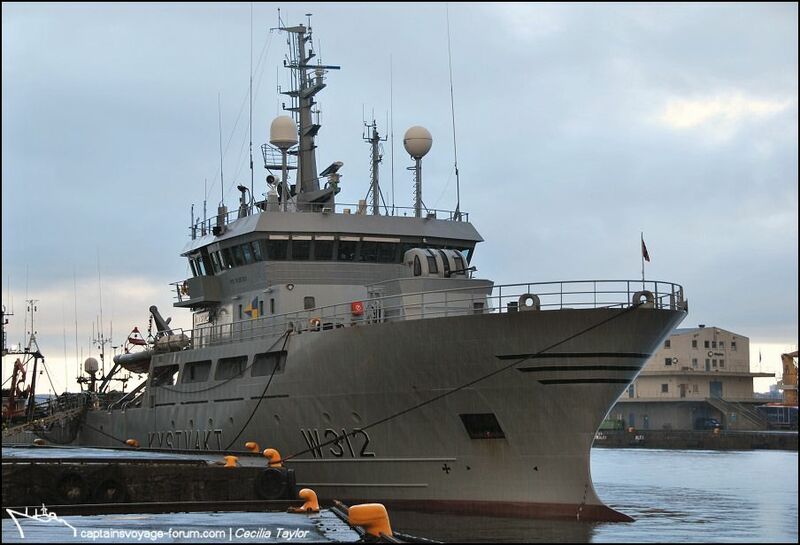 The last week she has been moored in Kristiansund, and today she moved to dock #3 at Vestbase. Being difficult to photograph in the harbour, I decided today was time to make my move. Well..., not entirely. What I don't know I have a tendency to investigate. The "thingy" at the stern is a raiseable gate to open up for the stern on-/offloading ramp. When she sailed as a KNM vessel, she also had one retractable thruster in each corner of the stern for use when they moved up on the shore. These are now removed. Last edited by Sterkoder; January 17th, 2011, 20:16. Picture has been copied from Shipnostalgia.com, Gallery. Before going to the breakers in Bangladesh in 2008. PS> I have posted a picture of this ship on CVF before.